The Second European Conference on Psychology & the Behavioral Sciences 2015 (ECP2015) was held concurrently with The Second European Conference on Ethics, Religion & Philosophy 2015 (ECERP2015) at the Thistle Brighton, Brighton United Kingdom Monday, July 6–8, 2015. These interdisciplinary conferences brought together over 125 delegates from around 30 countries and provided a variety of perspectives and discussions from different academic and professional backgrounds on the conference theme of “Power”. We were greatly encouraged to see the well-attended sessions challenge and inspire serious debate in a climate of mutual respect. 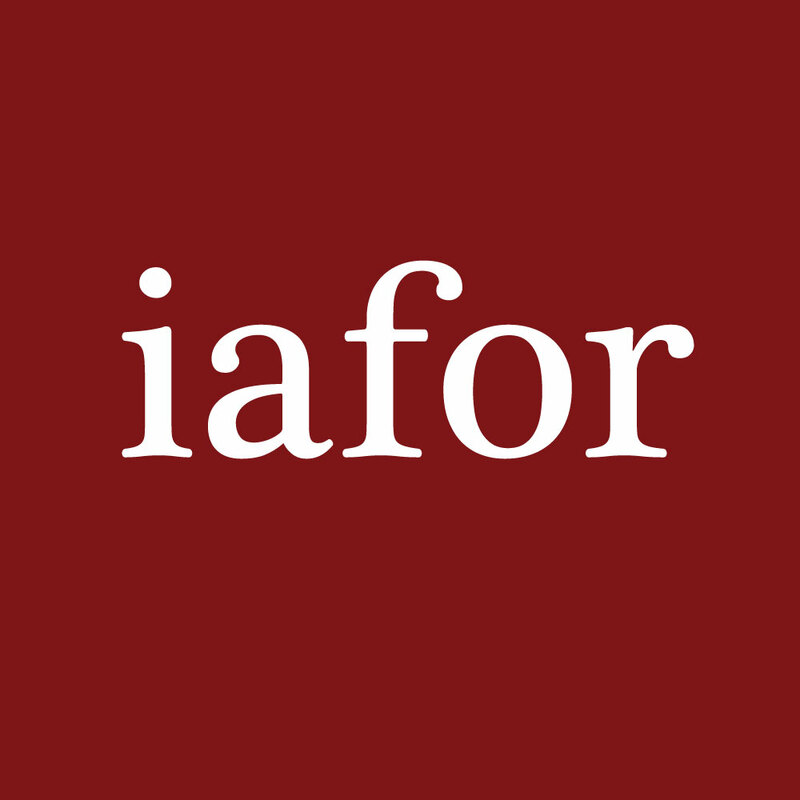 IAFOR would like to thank our Keynote, Featured and Spotlight Speakers at our joint 2015 conference; Professor Geoff Beattie, Dr Mervat Abdel Nasser, Dr Deborah L. Linebarger Dr George D. Chryssides, Professor Michel Dion, and Professor Stuart D. B. Picken, the Chair of the IAFOR International Advisory Board. We look forward to seeing you all again next year at ECERP and ECP in Brighton.